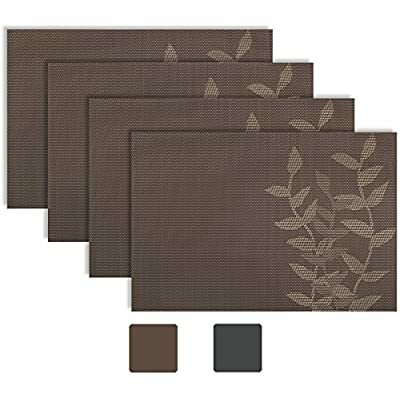 Enjoy the carefree beauty and durability that reversible woven vinyl placemats bring to any tabletop. 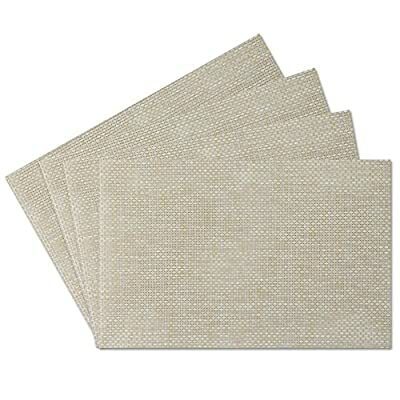 Constructed in an easy-care vinyl weave, all of the mats in our woven vinyl placemat selection are perfect for everyday dining, indoors and out. Our selection includes basic colors and decorative patterns that can be dressed up or down to fit any occasion. 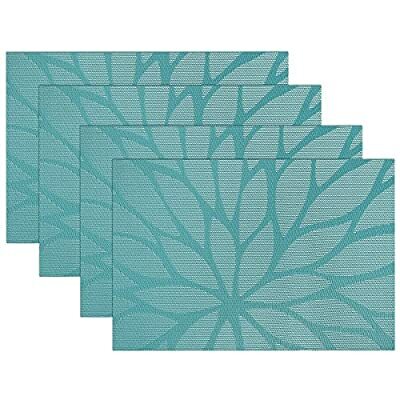 Best of all, woven vinyl placemats are made of densely woven, ultra-durable, mold, mildew, and fade-resistant vinyl strands, so they clean with just a quick wipe or rinse. 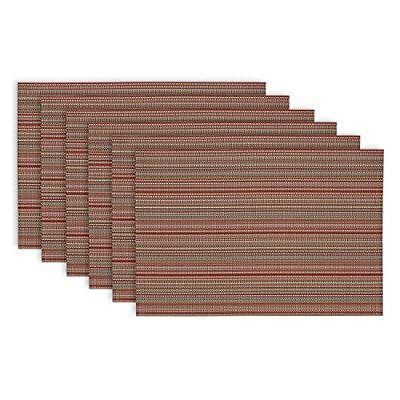 Woven vinyl placemats are designed to last for years with daily use.